Sheers are back… and they’re beautiful! 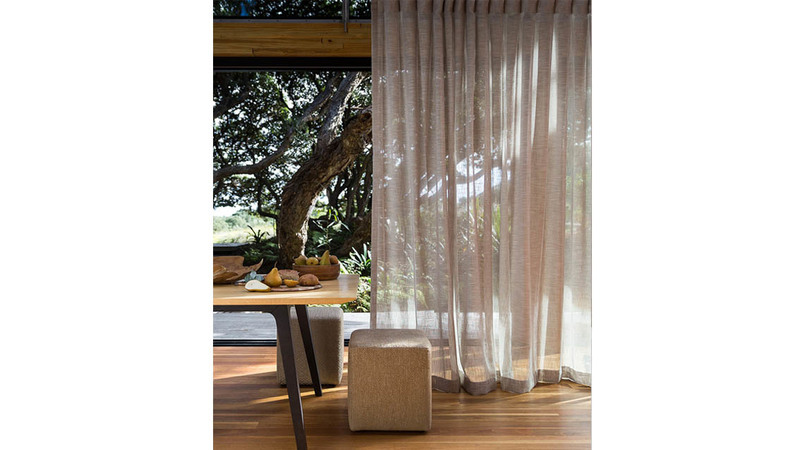 Modern sheer curtains are light, luxurious and can add a timeless sophistication to a room. 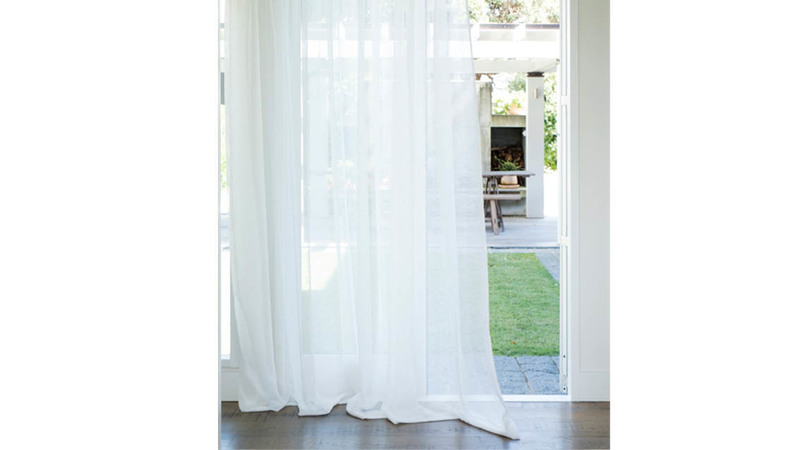 Glamorous and gauzy, sheer fabrics allow you to maximise natural light while retaining privacy. They’re also extremely versatile. 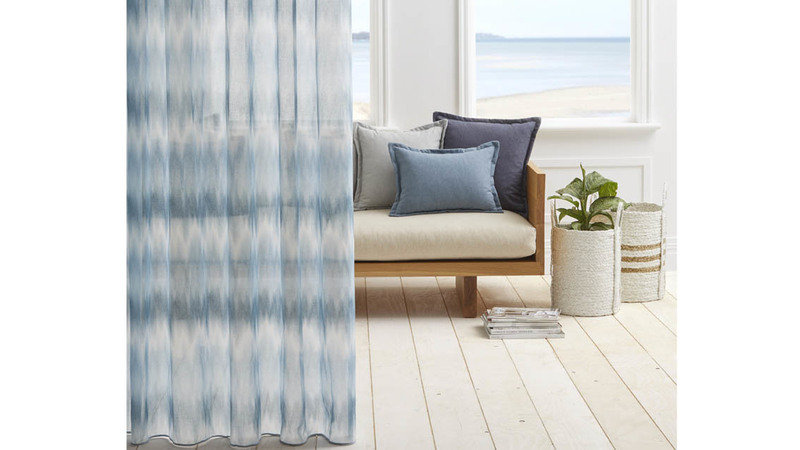 At Colourplus we’ve got a huge range of sheer fabrics for custom curtains, offering everything from traditional elegance to contemporary chic. 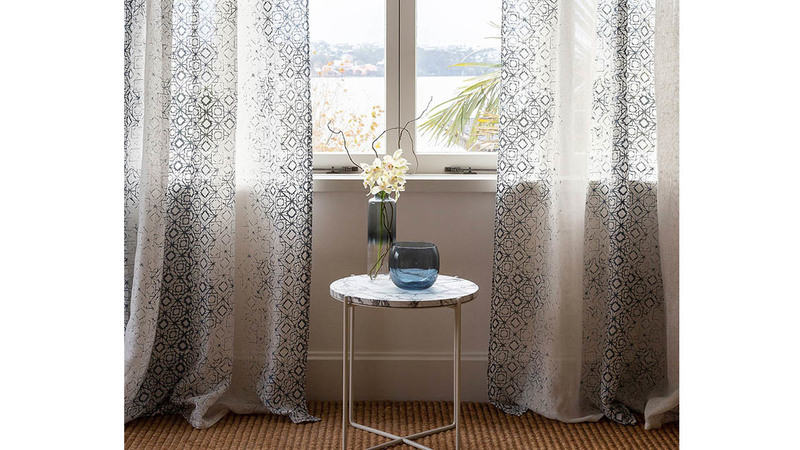 Read on for style tips and ideas for using these soft, summery curtains. Sheer inspiration! Sheer curtains add drama – in a subtle way! The soft glamour of a sheer will be a feature visitors notice – but it shouldn’t be the first thing that draws their eye. Sheers are at their understated best when they work in compliment rather than contrast with furnishings and colours. Creams and whites look clean and sophisticated against pale paintwork. Sand, beige and natural shades pick up the warm tones in wooden floors and fixtures. Grey or slate fabrics work well with polished concrete, or grey-hued carpeting and furnishings. Get the look with: Warwick Coast. This collection’s understated fabrics mix beautiful, natural colours in soft sheers that give a blended, dreamy effect. Floaty, sheer fabrics lend themselves to length. A sheer curtain that reaches the floor is glamorous. But, like a red carpet gown, your curtain will need to touch the floor and no more! If your curtain is too long, you’ll lose the elegant sweep and fall of the fabric – too short and it will look awkward. So make sure you know the exact measurement, or better get one of our curtain consultants to do an in-home measure for you. Get the look with: James Dunlop – Polar. Polar’s geometric jacquard fabrics offer a hint of pattern, a subtle way to introduce an angular design. For a graceful, sweeping look, take these fabrics all the way to the floor! Elegant and understated, sheers can also be a practical solution. Use them in a dark or small space to make the most of your natural light – without giving up privacy. Remember, light and white hues lift, lighten and make a room feel bigger. Get the look with: James Dunlop – Arctic. Arctic’s delicate patterns, semi-sheer linen fabrics and ice-inspired colours are light and lovely. Get romantic in the bedroom! Soft and floating, sheer fabrics add a touch of romantic chic in a bedroom. A sheer curtain can make a sweeping, dreamy feature of a bedroom window without dominating the room. In a light, bright bedroom use white sheer curtains or pick a natural shade with a hint of pattern. There are also plenty of gorgeous grey, charcoal and darker options to suit your room’s palette. Want the look but need to banish light to get a decent sleep? Layer sheers with a heavier curtain or blind. Get the look: Soul Collection’s Echo blends ethereal beauty and subtle detail for texture. Conjure a cool, tropical ambience in a living room that opens onto a deck or garden. 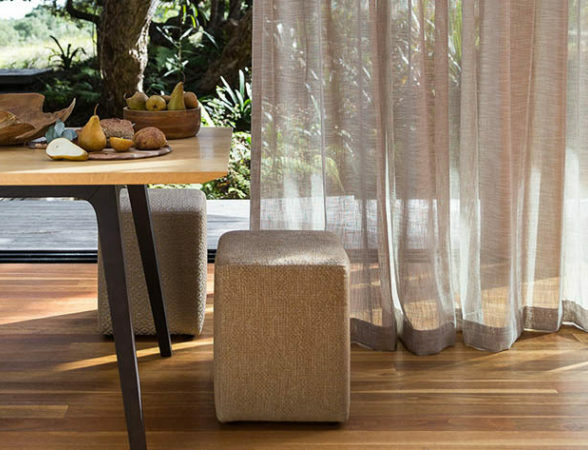 Sheer fabrics are a soft, luxurious option for subtly defining zones in a space with great indoor-outdoor flow. The perfect window treatment for French doors or glass sliders, these curtains add privacy without detracting from a sense of openness. Get the look with: James Dunlop – Drift. Create an earthy, subtle statement with sheer fabrics that combine natural shades, open weave construction and beautiful dyed yarns. For one-on-one advice or to book a free measure and quote for custom made sheer curtains, call into your nearest Colourplus store.